It has a distinct green color and is available in six multi-grade viscosities to meet virtually all lubricating requirements of high performance street and racing engines. 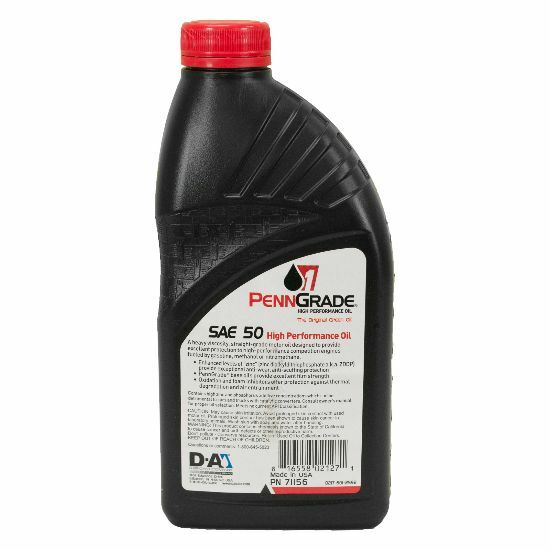 The SAE 50 product is suitable for use in most naturally aspirated, turbocharged, or supercharged gasoline engines. 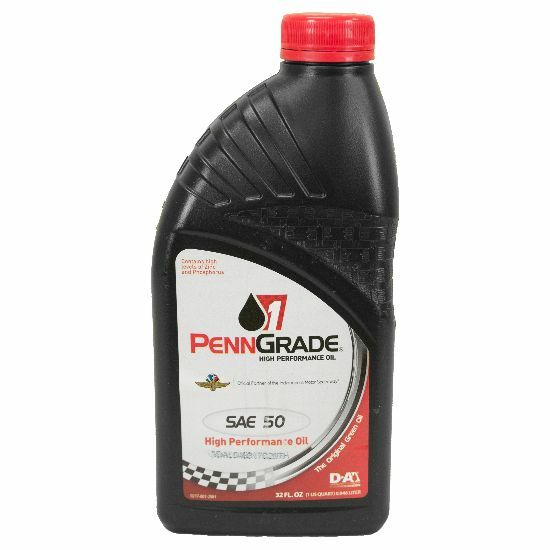 The PennGrade 1® SAE 50 is suitable for use in gas, alcohol, and nitromethane fueled engines where these viscosities are desired. 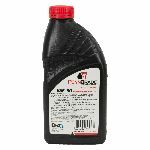 The initial high viscosity of this oil allows excessive dumping of furl ("blow by") into the lubricating fluid while maintaining critical protection for expensive, high performance racing engines and their components. 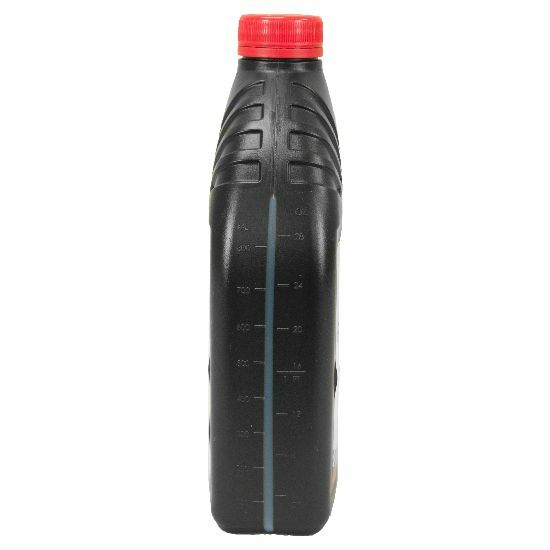 Always consult owner's manual for proper oil viscosity and quality selection.